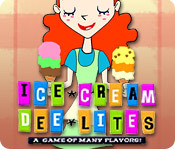 Ice Cream Dee Lites is rated 5.0 out of 5 by 2. 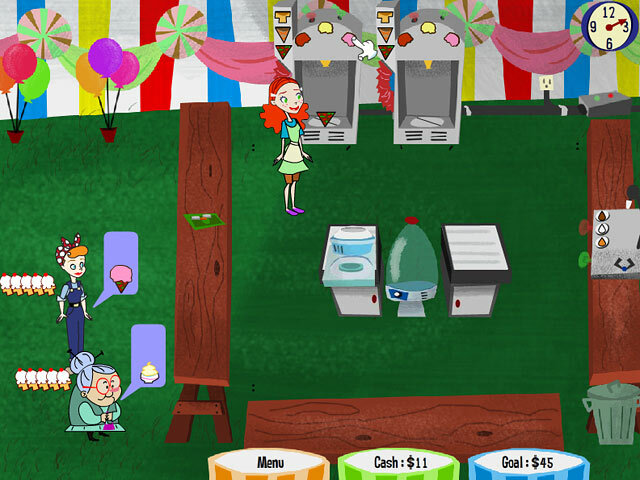 Rated 5 out of 5 by FORTUNATUS from Ice Cream Dee Lites is truly DELIGHTFUL A most enjoyable game; simple graphics yet superb playability to the point of being highly addictive, :} I had a problem with games saving after shutdown; but after contacting tech support, I believe it was my system and not the game. 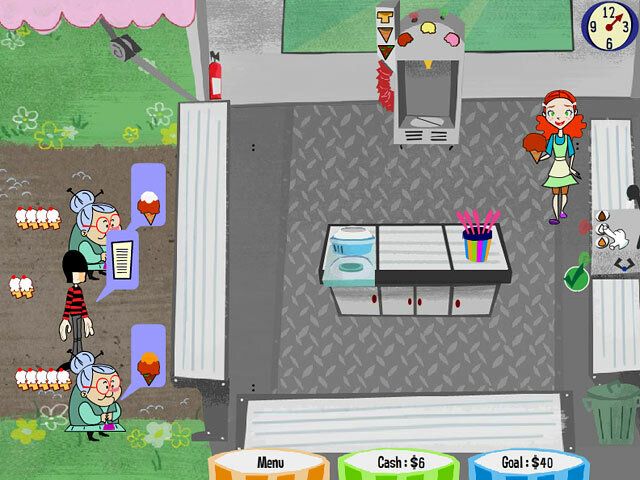 Even with the problem, I highly enjoyed playing it and recommend it unconditionally.